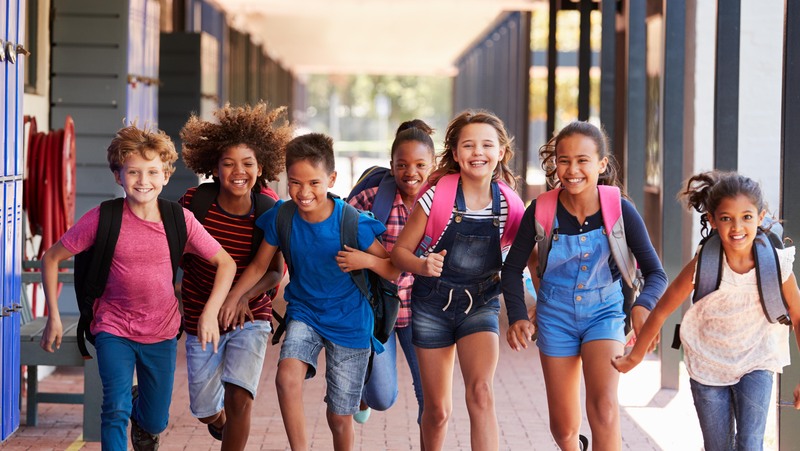 We give back by donating $50-100 to children’s charities for every closed loan. There are two ways we can get paid: You can pay us directly, known as borrower-paid; or the lender can pay us, known as lender-paid. If you pay us directly, there will be an origination charge of 1.5% of the loan amount and you’ll be able to get a lower interest rate. If you’d prefer to reduce your cash to close, the lender can pay us in exchange for a slightly higher interest rate. The overwhelming majority of people choose to have the lender pays us. Most mortgage lenders don’t give you an option to choose, they only offer lender-paid transactions. 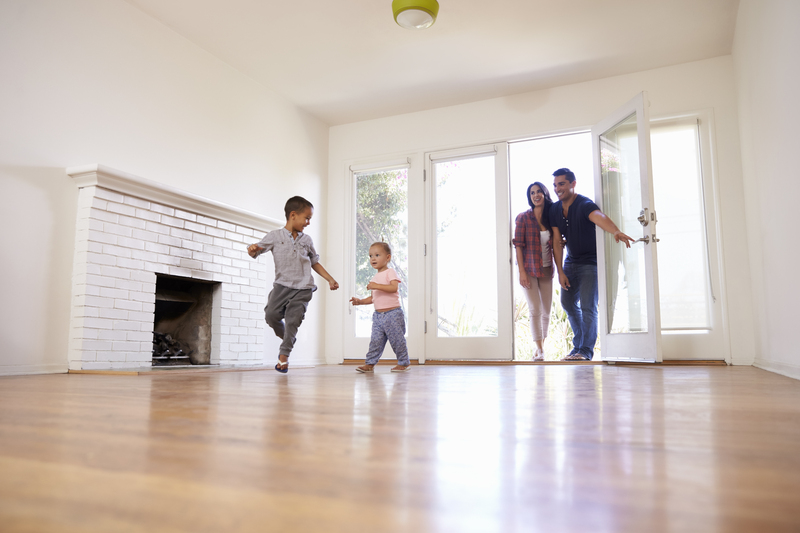 LendRight Mortgage gives you total transparency and the option to choose. 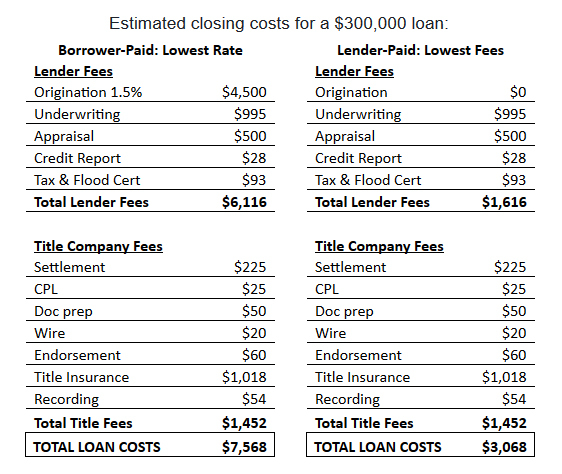 The example below shows you the difference in closing costs between the lender-paid option and the borrower-paid option, where you would pay us directly by means of a 1.5% origination fee. The difference in interest rate is usually .25% (1/4) to .375% (3/8th). The monthly savings on $300,000 loan with a .25% lower rate is about $45/month, an annual total of $540. This means it would take you 8.3 years to break even on the cost for the lower interest rate ($4,500/540). A difference of .375% in the rate is about $65 difference in the payment, meaning it would take you about 5.75 years to break even ($4,500/780). You’d only want to go borrower-paid if you plan to have the loan at least long enough to break even, or you have excess seller-paid credits to cover the cost. Prepaid items for homeowner’s insurance, property taxes, and prepaid interest are additional items you will pay for at closing and are not included here. Those typically range between $1,500-2,500. Your actual closing costs will differ based on the property, loan type/size, lender, title company, homeowner's insurance, and real estate agent you choose. Utah Conventional loan assumptions: $300,000 purchase or rate/term refinance loan, 40% down payment/equity, 720+ credit score. Utah FHA loan assumptions: $300,000 purchase or refinance loan, 3.5% down payment/equity, 660 credit score. Utah VA loan assumptions: $300,000 purchase or refinance loan, zero down payment/equity (100% financing), 680 credit score. Property assumptions for all mortgage loan types: Utah single-family residence or townhouse used as a primary residence. If you close a loan with any lender for a lower combination of interest rate, fees, and monthly mortgage insurance—we’ll send you a $1,000 check. We’ve seen it all. Banks, credit unions, and mortgage companies will not guarantee they have the lowest rates and fees, simply because they don’t have the lowest rates and fees--and they know it. Some lenders claim they have the lowest rates and fees, and they may even “guarantee” it. But, what do they guarantee it with? Nothing. No lender offers a “guarantee” with any meaning or weight. LendRight Mortgage stands unafraid to offer our LendRight $1,000 Lowest Rate Guarantee. We want you to shop around and compare us to any lender out there. We’ve done our homework and shop the competition regularly. 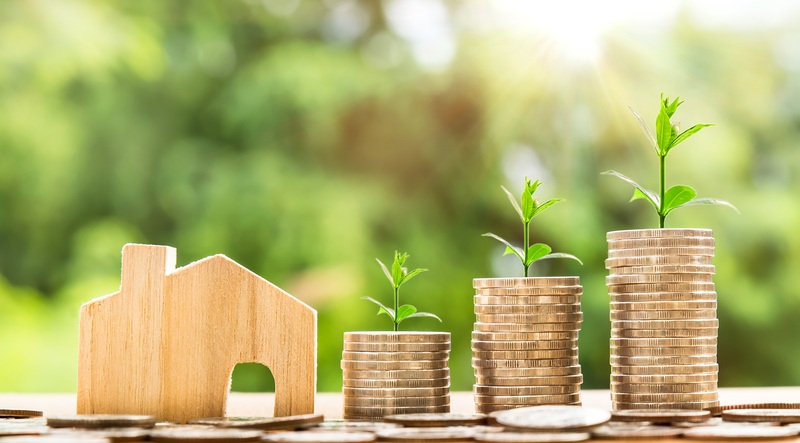 As independent Draper Utah mortgage brokers, we also shop our premier network of wholesale lenders to find you the absolute lowest combination of rate and fees. In addition, we also simply charge less and make less on every loan. What we lose in margin on each deal, we make up for in volume. We have a unique, low-cost business model. These are the reasons we have such rock-bottom rates and fees and why we confidently offer our $1,000 Lowest Rate Guarantee. 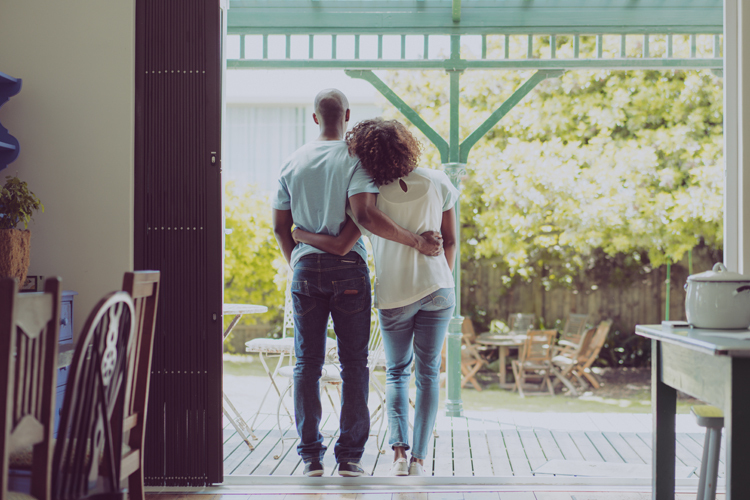 If you close a loan with any lender for a lower combination of interest rate, fees, and monthly mortgage insurance—we’ll send you a $1,000 check. 1. Quote: Provide us an official, detailed, written competitor’s quote. Quote detail must show: lender’s name, date of the quote, loan type, term, purchase price, loan amount, interest rate, monthly mortgage insurance amount (if applicable), exact amounts for all lender fees, discount points, lender credits, and exact amounts for all third-party charges for appraisal, credit report, title company fees, prepaid items, etc. You must provide us with the quote the day they give it to you, and then obtain a written quote from us on that same day, and allow us to go over the quotes with you via phone or in person. 2. Rate Lock: Inform us you’re going with the other lender and lock your rate the same day you get the written quotes from both LendRight Mortgage and your chosen lender. You also must email us your official rate lock form, provided by that lender, within two calendar days of locking your rate with them. The rate lock form must state the lender’s name, date of the lock, the interest rate, the loan type, term, the lock length, and any applicable cost or credit for the chosen interest rate. 3. Closing: Within three calendar days of closing your loan, provide us your final, signed closing disclosure and note from your closing documents. Closing documents must exactly match the original written quote and rate lock they provided you, and that you gave to us. This will confirm they actually delivered exactly what they quoted, and it indeed was a lower combination of interest rate, fees, and monthly mortgage insurance (if applicable). If their original quote, your official lender rate lock, and your signed closing disclosure all match, and you've met the above terms and requirements, we’ll send you a check for $1,000. There are a lot of smoke and mirrors tactics employed by lenders who cannot, and will not, deliver you the lowest combination of rate and fees. They use bait and switch tactics. We do not. We disclose everything and treat every single client with absolute honesty and transparency. 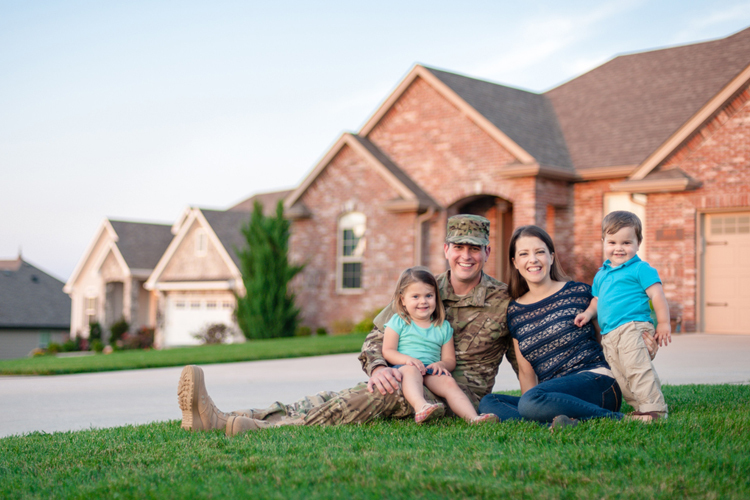 $1,000 lowest rate guarantee is limited to conventional, FHA, VA, and USDA/Rural loans. Guarantee is only offered on identical matching loan types and products offered by LendRight Mortgage. I just bought my first home and knew little about the process of getting a home loan. Rod was so helpful, knowledgeable and patient. He got me the best rate available and helped me understand the process. I highly recommend Rod to anyone looking at a home loan! My family refinanced with Rodney Rex, with the 801approve Team. He was honest, knowledgeable, and professional. He got us a great rate, lowered our house payment, and was able to do it in a very timely manner. We definitely recommend Rodney, and will use his services in the future for any other mortgage needs. 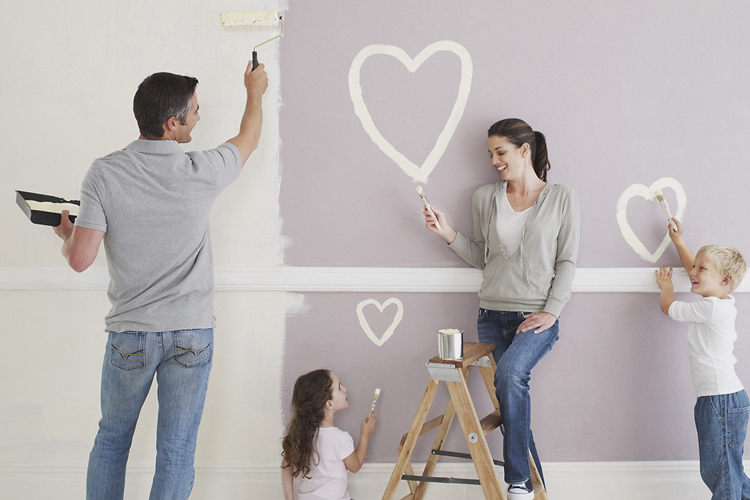 We just wanted to say thank you so much for making our refinance so quick and painless. We've been through good and bad experiences with mortgage loans before and this was by far the BEST experience we have ever had. You were so on top of things and our loan went through much quicker than we expected. You were always available to answer our questions and made sure that everything went so smoothly. If we ever need to do another loan again or know anyone looking for mortgage loans, we know right where to go! Rodney Rex was very helpful during my re-finance. He helped to answer questions that I had and made the process go smoothly. He knows this business and has been willing to answer further questions! Rodney helped me with my refinance a few years ago. He was very knowledgable and made what I thought was going to be a stressful and overwhelming experience seem easy. It was great working with someone I knew I could trust! Rod made it super easy for me during my refinance. I felt safe that he was doing what was needed, I didn't have to worry about a thing. It was such a good experience, I recommend him! Rodney helped me refinance my home and was amazing to work with! This guy knows the industry very well and took the time to make sure I was happy as we went along the process. I highly recommend him! I was able to work with Rodney Rex in a home refinance a while back and he was excellent to work with through the process. He explained things well to me and made sure I was kept in the loop the whole time. I had a great experience! This was my second refi with Rodney and it went as good as the last. Fast and easy to work with. He will let you know if it is a good move to make or not. Thanks for all the help Rodney. Rodney Rex helped us get into our first home, a short sale. Rodney was amazing. He was knowledgable and was able to answer all of our questions and prepare us for possible scenarios. Everything went smoothly. He was always prepared and knew exactly what the bank would need. I would recommend Rodney to anyone looking to buy a home. If you want the best possible home purchase experience, Rodney and the 801-approve team will ensure you get a honest deal, best rate possible. He will go to work for you! He is knowledgeable, professional, and a great guy to work with. I refinanced with Rod and he made it so easy. He told me exactly what I needed and coordinated everything. I had streamlined before with a different company and this time around, I had a much better experience. I would highly recommend Rod and his team. Rod was extremely helpful in getting my wife and I into our first home. He answered all of our questions and made sure we got the best deal possible. I would highly recommend the 801-Approve team to anyone that is looking at buying a house. Rod was excellent to work with and made the process of refinancing very simple!